Long ago, driven by a desire for adventure, the Valkyries of the Norse settlement in Lustria sailed away from their menfolk and founded a colony deep within the estuary of the river Amaxon. 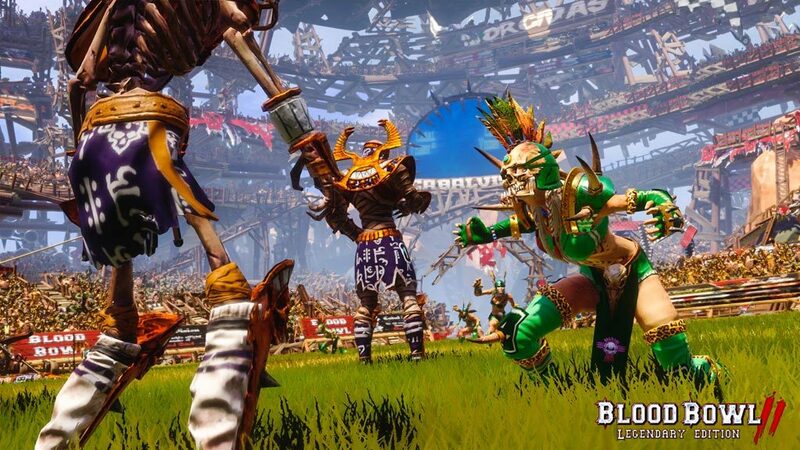 Now these ferocious warriors have taken to the Blood Bowl pitch – and Nuffle save those who dare to challenge them! 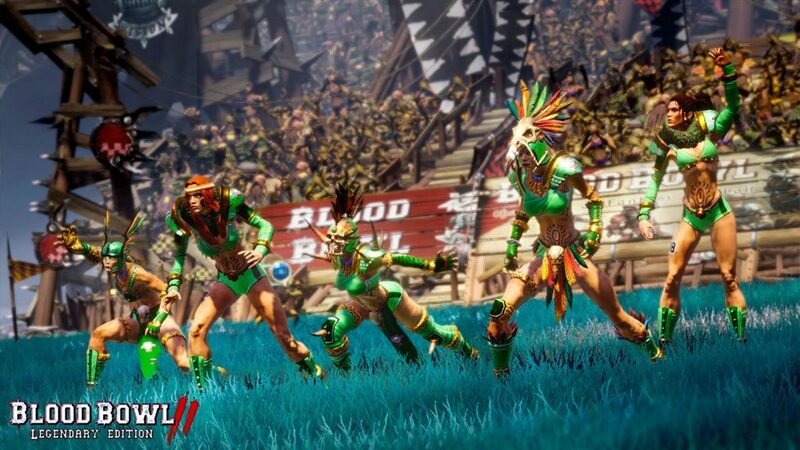 It’s no surprise that Blood Bowl appeals to these warrior women, having just the right mix of death, mayhem, strategy and tactics. 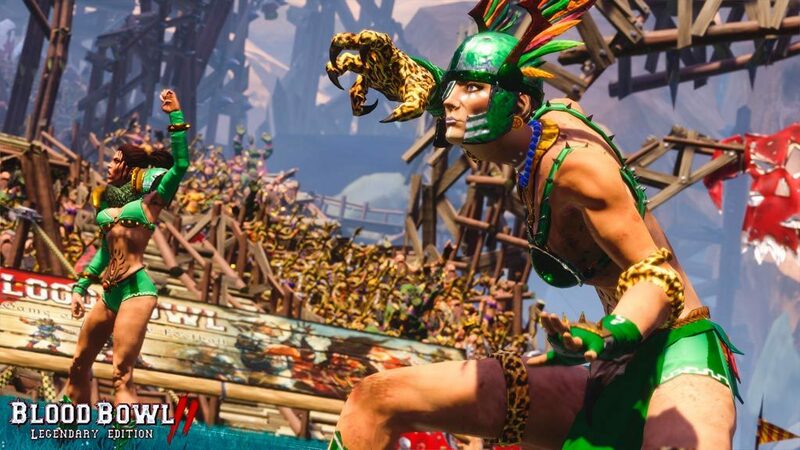 To reflect their natural agility each player has the Dodge ability, enabling them to weave past other players and leave all but their swiftest opponents behind. 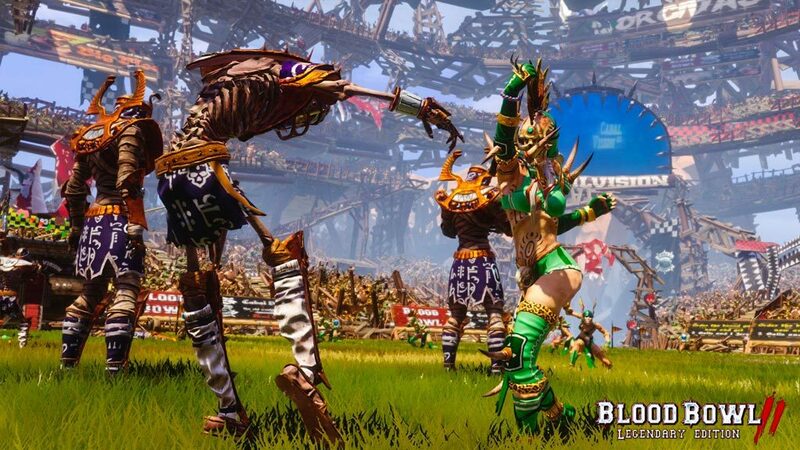 Although nimble, these girls are not the toughest of Blood Bowl players. 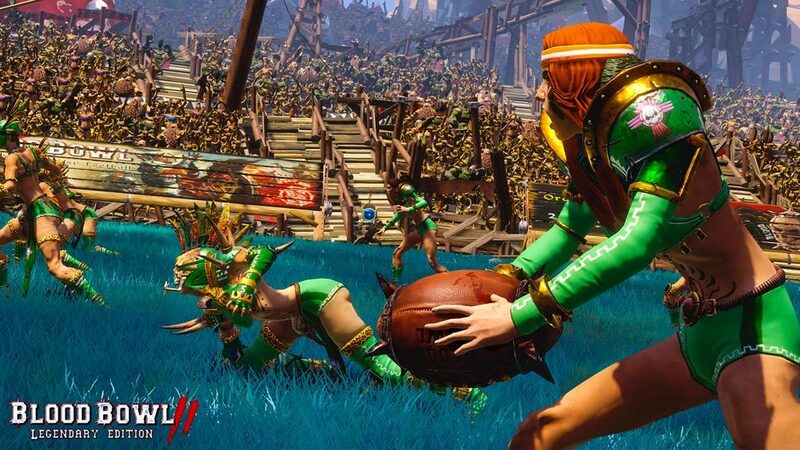 So when their opponents do finally catch up with them, their low Armour value means that the only thing the Amazons may end up winning is a free mud facial as their opponents shove them face first into the pitch.